Slight lemony overtones and a tingly numbness in the mouth. 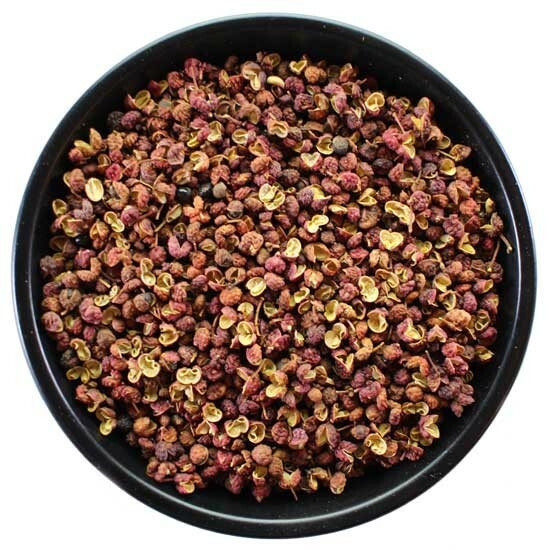 Szechuan peppercorns have a unique flavor and aroma. They are not hot or pungent like black, white, or chili peppers. Instead, Szechuan peppercorns have slight lemony overtones and create a tingly numbness in the mouth. Szechuan pepper is often paired with star anise and ginger. Szechuan peppercorsn are best used when lightly toasted and then crushed. Add to the kettle and boil for 10 minutes or less.